NASA space probe Dawn achieved orbit around planet Ceres this Friday, March 6, 2015 as it was programmed. Dawn had been sending clearer imagery of the [dwarf] planet Ceres since early this year. The probe started to slow down its speed to position itself around the orbit of Ceres. The best picture of Ceres had been taken by the Hubble Space Telescope years before Dawn reached the [dwarf] planet’s vicinity. It was early this year when NASA released photos taken with cameras onboard the Dawn space probe as it closed by the small planet Ceres. 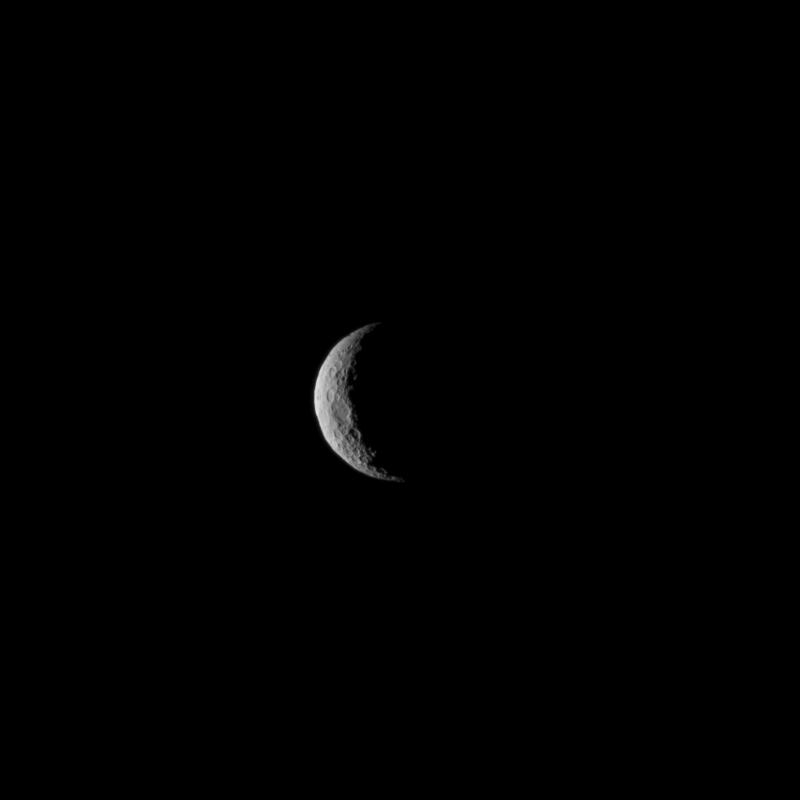 Today Dawn is in orbit around the [dwarf] planet Ceres. The follwing image was released last March 01, 2015 by NASA. As the probe orbits Ceres, the Dawn team hopes to obtain more data and better resolution images that helps them explain what the bright spots on the planet are.